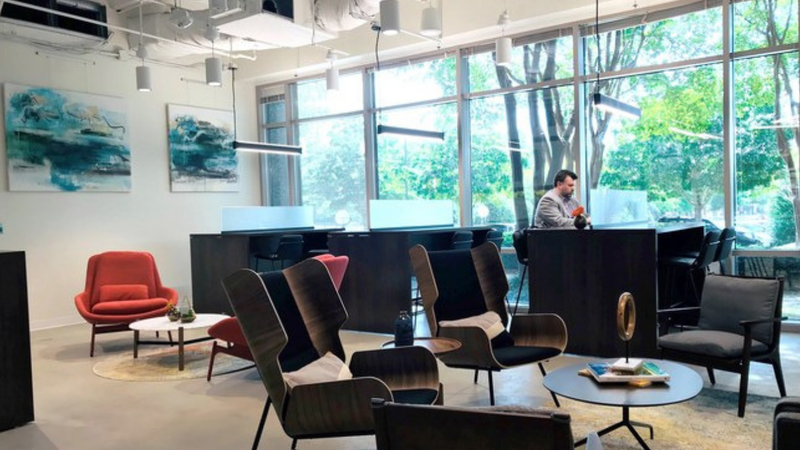 ATLANTA, Nov. 1, 2018 — Serendipity Labs Coworking is making it easier for businesses to have a premium workplace when and where they need by expanding its Atlanta area network of shared office and coworking locations. It is today announcing that a new location at 3225 Cumberland Avenue, a Class A office building, will open in in March 2019. The 29,000 sq.ft. Lab adds to its Atlanta network of locations, with two currently open in Alpharetta and Buckhead, GA and bringing a total of more than 81,000 sq.ft. of office and event space to the metro area. 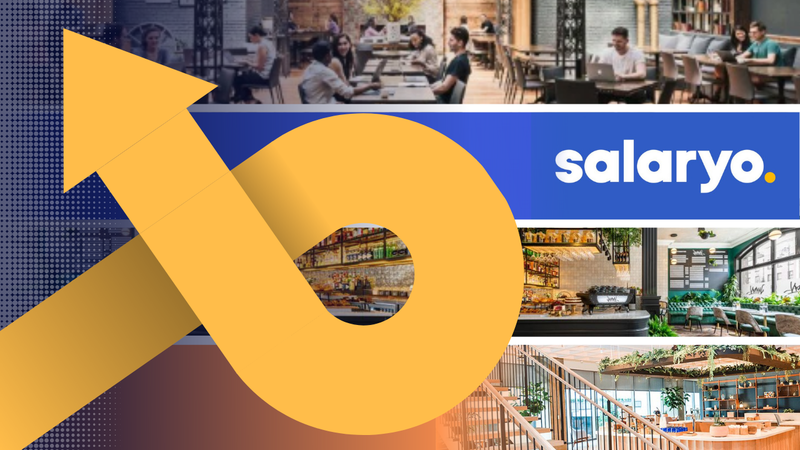 Owned by experienced franchisees Susan and David Hebert, Serendipity Labs Atlanta – Cumberland will feature a first floor coworking work lounge, Lab Café and event space that is ideal for professional activities and offsites. An interior stairwell connects to the second-floor team rooms, shared offices, and additional work lounges. There is easy access to I-75 and I-285, both just two minutes away. The Cumberland/Galleria mall and the SunTrust Park are nearby. JLL reports that use of flexible space in the U.S. will rise to 30% by 2030 and that 38% of all companies want to be more agile as they seek to grow. The Serendipity Labs cloud-based IT platform enables corporate mobile workplace programs and business continuity solutions while also giving members the freedom to make reservations through the app and confidently work at any Serendipity Labs. 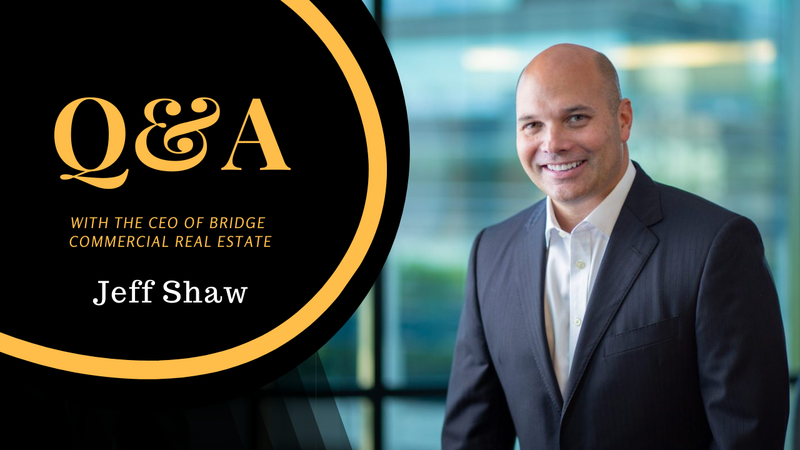 The owner of the building, James Campbell Company, LLC, was represented by C. Lee Evans, III, senior vice president of Colliers International. Serendipity Labs was represented by John Winter, senior vice president and Michael Berman, managing director, both of JLL. Serendipity Labs is growing through company-owned, franchise and managed locations. With 125 locations under development and 30 open or under lease commitment, it has attracted over $100 million from institutional investors and area development partners to expand its brand and network. Office suites for up to eighty, team rooms, dedicated desks, coworking, day passes, and swing space for corporations and small businesses are available. Members receive preferential pricing for events and offsites. Each location also has private focus rooms for phone calls and privacy and wellness rooms. The IT platform provides usage metrics and meets security and compliance standards for HIPAA, Sarbanes-Oxley, PCI-DSS, and GLBA. Each Lab is ADA compliant. Corporate memberships with centralized billing and contract portability allow for easy reassignment of employee memberships. Pre-open offers are available.